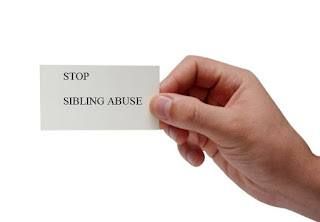 #Sibling abuse has been recorded in human history. It is a tragic and often ignored aspect of families. This topic and seek to provide concepts of pathogenesis and prevention. By shedding light on this often dark subject, researchers and clinicians can seek to lower its prevalence and tragic outreach for our children and youth.